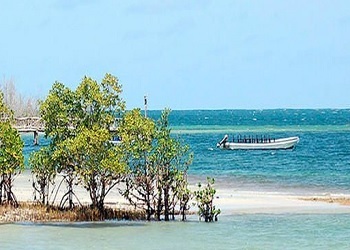 All about the Lake Nakuru Day Trip from Nairobi. 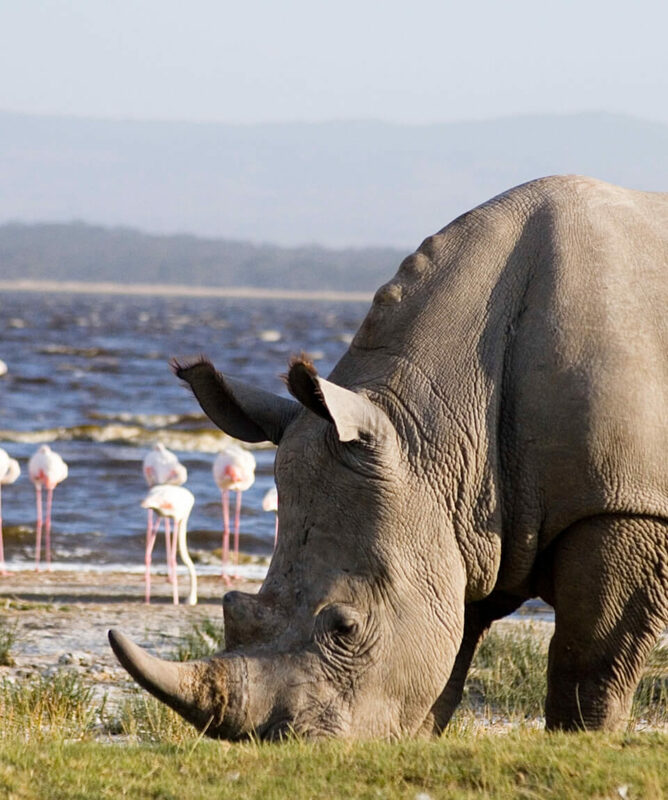 Lake Nakuru Day Trip takes you to Lake Nakuru National Park which offers a sanctuary to huge numbers African Wild animals and home to thousands of different bird species. 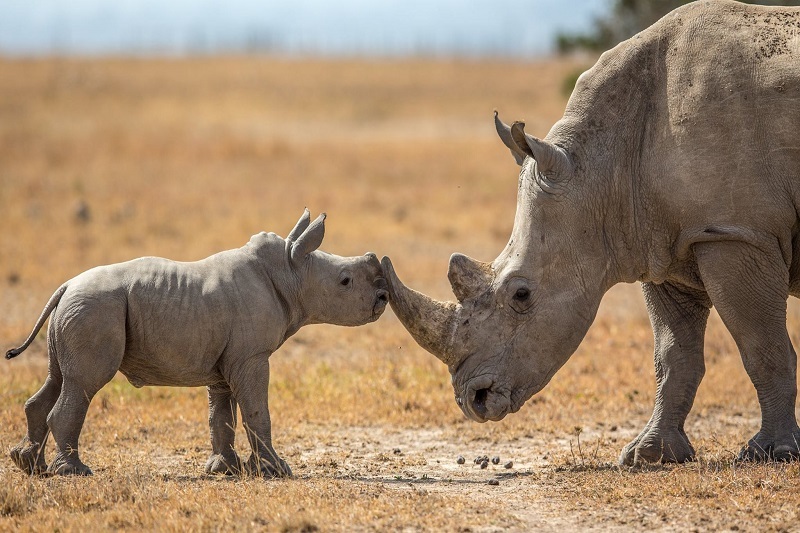 It is also a destination that you will see the highly protected black and white rhino. 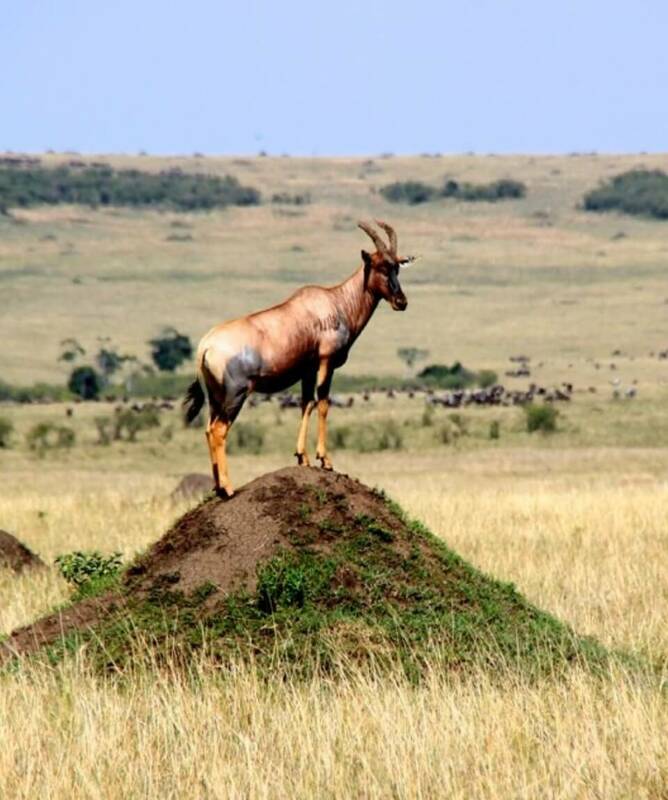 The safari starts with an early morning pick up from your place of Residence, Hotel or Airport then proceed to Lake Nakuru National Park which is approximately 2hrs drive. You will pass through spectacular landscapes of the Rift Valley where you will stop to take photos en-route to Lake Nakuru. 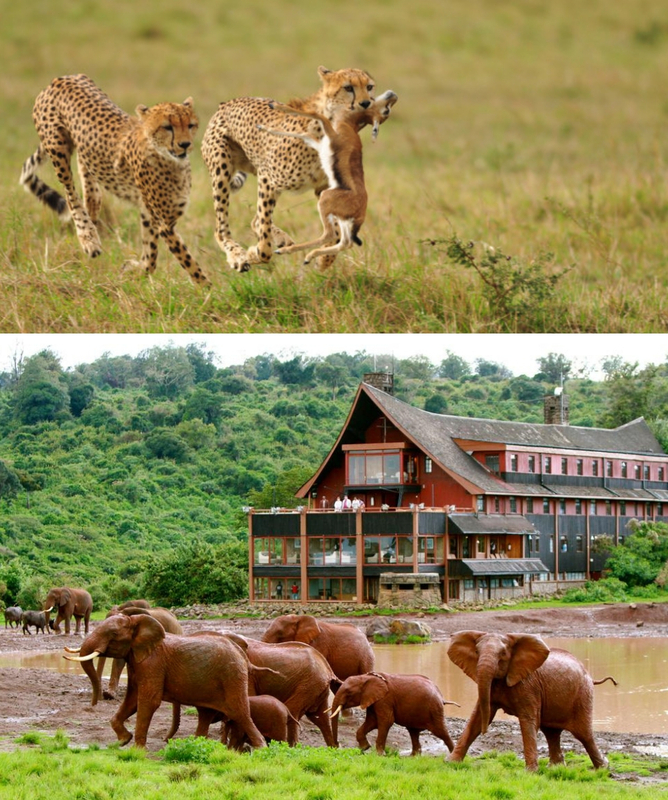 Book Lake Nakuru Day Trip from Nairobi Today!